A gore fest with little to nothing to offer in terms of uniqueness or surprises. Though the gore is plentiful and over the top, Evil Dead manages to be more than a pastiche of bad taste with some truly disturbing scenes that are the stuff nightmares are made of. Certainly not everyone’s cup of tea but I have seen far worse horror films. One of those small films that everyone should see. Disconnect speaks about communication (or lack thereof), family, friendship, and love with a contemporary approach that focuses on the effects of social media and technology on our daily lives. Though there are a couple of overly dramatic moments and a tendency to overdo the social media angle, Disconnect is surprising, heartwarming and extremely relatable. I was as involved as one can get to each of these characters and I was pulling for each one until the very end. There is also some very good acting throughout, especially by Jason Bateman in a surprising dramatic turn, and by Frank Grillo, who excels as a retired cop and single father. The best film of 2013 so far! 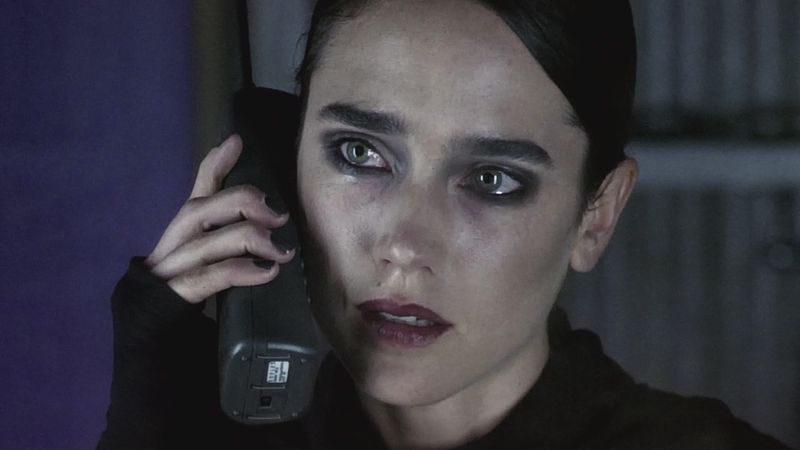 I had only seen the Darren Aronofsky film once since it was released over a decade ago. Back then, it had left a sour feeling in me that was quite hard to shake off. Though my appreciation for it grew with time, I always vacillated whenever I thought about giving it another go. Pushed by my roommate, I finally gave in and slipped my dusty copy of the film into my DVD player. The experience was, as expected, intensely powerful and emotional, as harrowing and effective as I remembered from the first time. 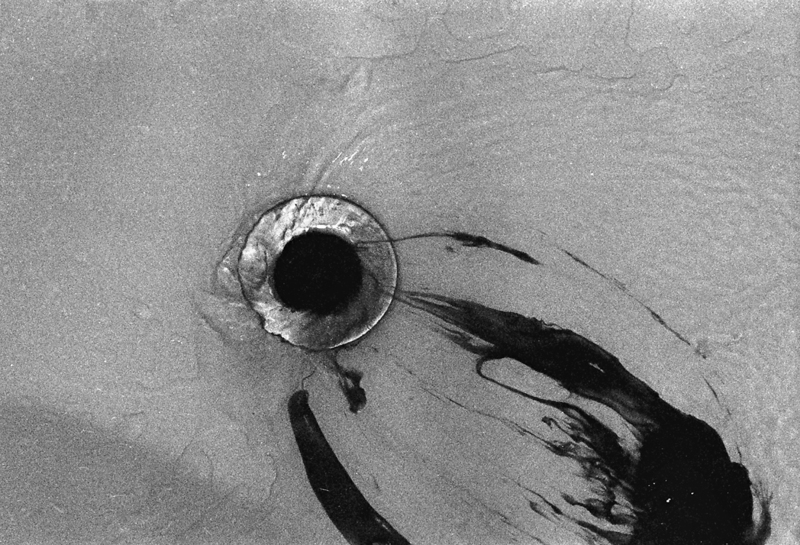 From the incredible performance by Ellen Burstyn (one of my all-time favorites), to the well timed soundtrack and the highly inventive cinematography, Requiem for a Dream is my favorite Aronofski film and one of my favorite pieces of cinema ever. It is surprising but the original Total Recall starring Arnold Swarzenegger is a much better film. Even more surprising is that a more talented actor like Colin Farrell can look inadequate in a role that the former governor of California made his, even with all of his limitations as an actor. The only thing saving this film from total disaster are some of the set designs and special effects which make it bearable. There is nothing particularly wrong with this film except that is overly long and largely uneventful. It is a comedy that plenty of us can relate to with just enough drama, laughs and intrigue to keep us mildly interested all the way to the end. This is 40 lacks whatever it is that makes a film stick out and remain in our memory forever. Though not many people will hate it, or find a reason to hate it, it is also not likely to become anyone’s favorite. A poorly acted and poorly constructed gore fest that has little to offer in terms of scares, while plenty to offer in terms of ridiculous moments that are unlikely to ever take place. The Collection is one messed up film that does not even amuse with a well-timed death, or a visually satisfying one at the very least. The characters, as it is typical of horror films, tend to rely on a misguided spirit for adventure and limited IQs. Despite a less than auspicious promotional campaign that dumbed down the film, Project X has a little more to offer in terms of comedy and ridiculousness than I was expecting. Sure, Project X is one big crazy party, but the specifics and the details on how it turned into a chaotic neighborhood riot make it a worthwhile watch. Yet another exacting, methodical, crisp but uninspiring and anti-climatic film by the prolific and soon-to-be-retired Steven Soderbergh. Haywire feels much too similar to Salt with a bit less of the stunts and the “badassery” of Angelina Jolie. Our main character is played by a mostly bland Gina Carano surrounded by an all-star cast that helps to lift the quality of the film. There are plenty of twists and turns in Haywire, some of which are predictable while others do come off rather well. The same can be said of the fight scenes, some great and unexpected, while others a bit less exciting and effective. In general, there really is nothing new under the sun when it comes to thrillers with a strong female lead. Featuring Beyonce Knowles (before she became a mother), Obsessed is much too similar to films like The Crush (1993 drama starring Alicia Silverstone) or Chloe (2009 drama starring Liam Neeson and Amanda Seyfried) in their exploration of obsessive women chasing after men. Sadly, the main difference between these anti-feminist films is that Obsessed offers a bit more racial diversity. There is some truly awful acting in this film, which comes from Beyonce (no surprise there) and Ali Larter, who is simply detestable, unlikable and predictable from the first scene she is in to the last. Two perfect examples of overacting. To top it all off, the resolution of the film is quite ridiculous, feeling a bit rushed, unnecessary and poorly constructed. A terrible horror film made of disparate stories that are supposed to be inspired by a letter of the alphabet. All of the directors are either amateurs or with very little experience (mostly overseas). The budget was severely limited, and while some did more with it than others, the line of good taste is quickly crossed when we get to letter “F”, death by…yes…you guessed it….farts! The fourth horror film I’ve watched in 2 months may not be the best of the bunch but, at the very least, it offers some truly creepy moments that sent chills down my spine. 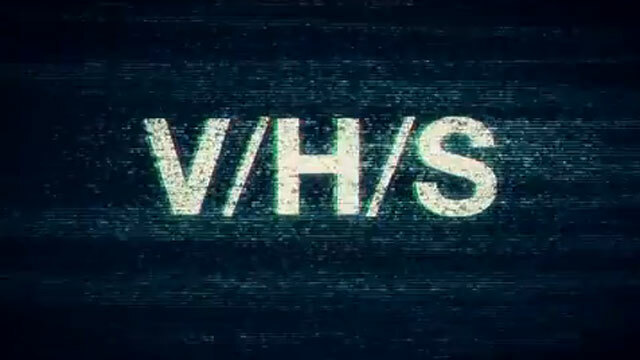 The film is a collection of five stories, one that we experience in real time and four others that have been recorded in VHS tapes. There are a couple of more unique and creepier tales out of the set that make up for the annoying hand-held camera, subpar acting and a terribly unoriginal central story that makes little sense. Directed by RZA in his first try at the chair after small roles and a long resume of soundtrack production, The Man with the Iron Fists came to be because of the intervention of Quentin Tarantino as an executive producer. Curiously, the film feels like an amalgamation of the overly violent and caricaturesque approach of Tarantino, with the lack of attention to detail that comes with a first time director like RZA. In fact, the film seems about as preoccupied with quality as a hot pocket. It only takes a couple of scenes to understand its main purpose is to “rock”, moving along without skipping a beat, relying on a rather ludicrous story that does little to nothing for the film. A largely forgettable and uninspiring tale of a man turned woman, or in the process of becoming one, who discovers he/she has a son she didn’t know he/she had. 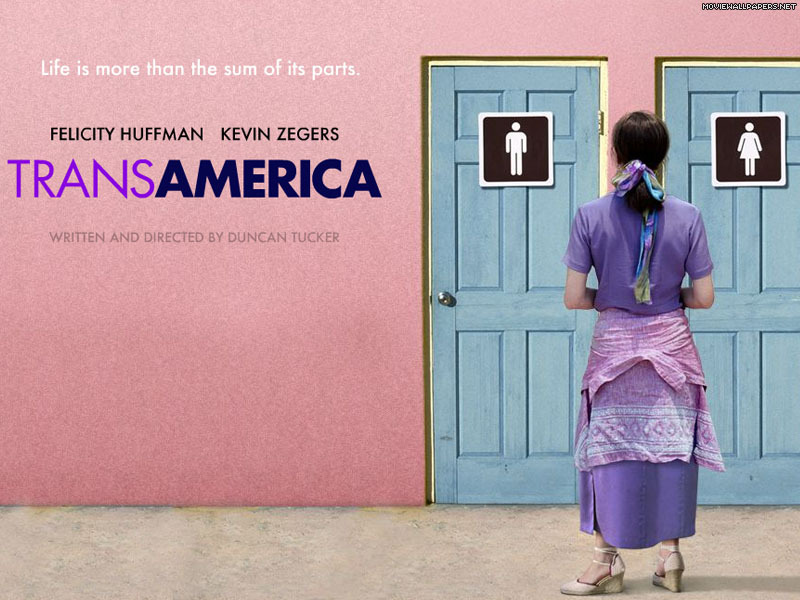 The highlight of the film is, far and away, a truly great performance by Felicity Huffman, who excels in coming off (and looking) like a man transitioning into a different gender. Quite the feat! It now seems clear that Kathryn Bigelow, one of the few standard bearers for women in the director chair, has found the topic of war to be her calling while making movies. Like the vastly underrated K-19: The Widowmaker or the Academy Award winning The Hurt Locker, Zero Dark Thirty narrows its focus of armed conflict by zooming into a small group of characters, and the emotional toll war has on them. In Zero Dark Thirty, perhaps due to the stoic and unflinching personality of the lead played by Jessica Chastain, the film seems to hint at emotion, occasionally stopping to witness the weariness of her face, but rarely for long enough to really empathize with her quest. Unlike its predecessors, Zero Dark Thirty seems too preocuppied with telling the story of the Osama Bin Laden manhunt, which may be too complex and interesting to really grasp fully in a 2 hour format. 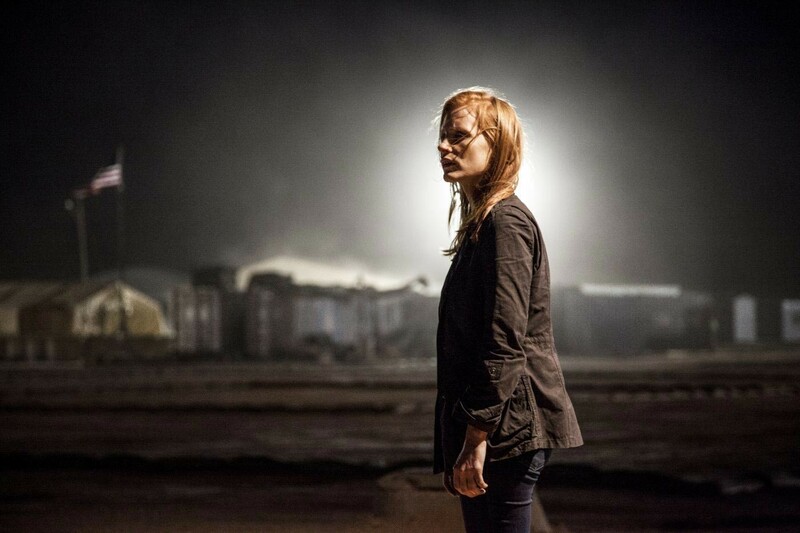 As a result, Zero Dark Thirty seems to come together by strapping loose ends of information while relying on a character that gives little to nothing away about how the responsability makes her feel. A very good effort, but not as effective as The Hurt Locker. Being of Italian descent I do not think anyone can fault me for having enjoyed this film so much. It is a simple heartwarming story of two brothers who decided to open a restaurant and follow the American dream. 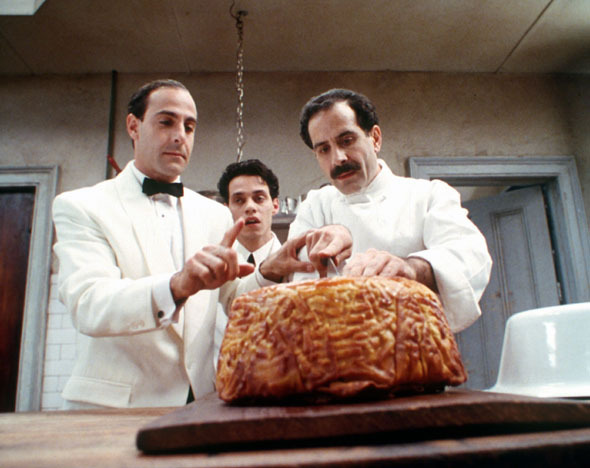 The duo is played with great charm and ease by the always reliable Stanley Tucci and Tony Shalhoub (later made famous for his recurring role as Monk). The two have a great chemistry, one that is often more apparent in the midst of conflict. The two are also very different people, with two very different views of how to run the restaurant and how to go about their lives in America. Their story is one that touches upon the promise of America, the dreams of immigrants, their cultural assimilation and the bonds that hold them together. The supporting cast is equally great, featuring Ian Holm and the beautiful Isabella Rossellini. A great film and a beautiful little story. I’m so jealous since I’ve been waiting to watch Spring Breakers forever! Otherwise I agree on This Is 40, Zero Dark Thirty and Transamerica (awesome performance!). Haven’t seen the rest I take? I highly recommend Big Night which is one of those films not many people have seen or even heard about. Spring Breakers is a lot more interesting that the trailers and promotional campaign would have you believe. You should definitely give it a try. Great recap Niels! Hey, 22 films in 61 days is not bad, I didn’t watch way more than you actually. I also gave the same rating for Disconnect, I’ve reviewed it already a couple of weeks ago. I also rate Haywire the same as you, I didn’t expect much but it was quite entertaining. 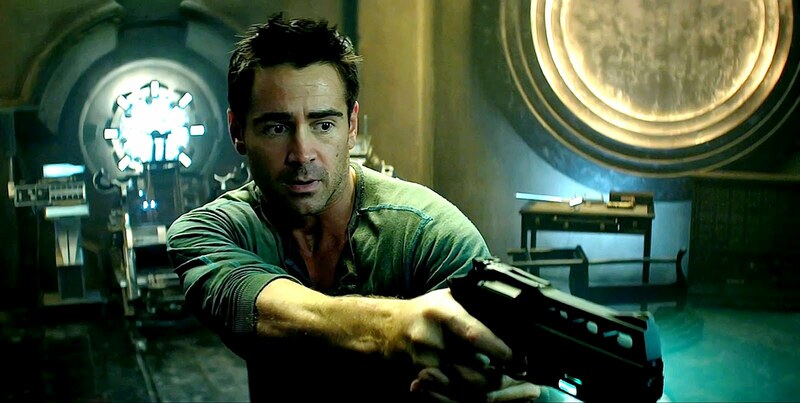 Total Recall remake was dismal however, too bad as I actually like Colin Farrell. No interest in seeing Spring Breakers and the other horror stuff here though. I don’t know if I would disregard Spring Breakers so quickly. It’s actually very different from what it may seem after watching the trailer and other promos. As for Disconnect, it’s too bad it went under the radar. One of those small films that deserve a bigger audience. 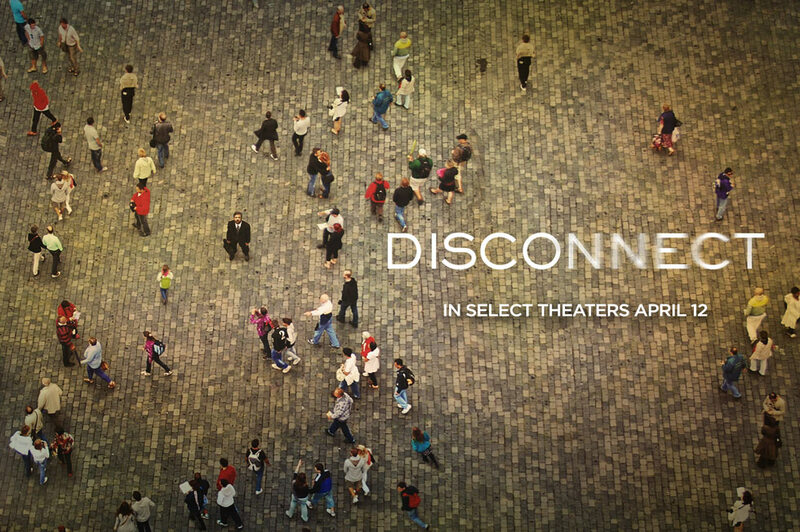 Disconnect — I saw the trailer for this a while back and thought it looked horrible. Pleasantly surprised to see so many positive reviews for it. I’m not sure if it’s still playing here, but I’ll definitely be renting it. Requiem for a Dream — Completely agree. One of my favorite movies, too. I gave it another watch last year to prepare my “Future Classic Movies” post on it, and I fell in love with it even more. Project X — Nice to see a not-so-negative review of this. I haven’t watched it yet, but I have a hard time believing it is as atrocious as everyone is saying. Haywire — I liked this one a bit more than you, though I can’t really argue your points. 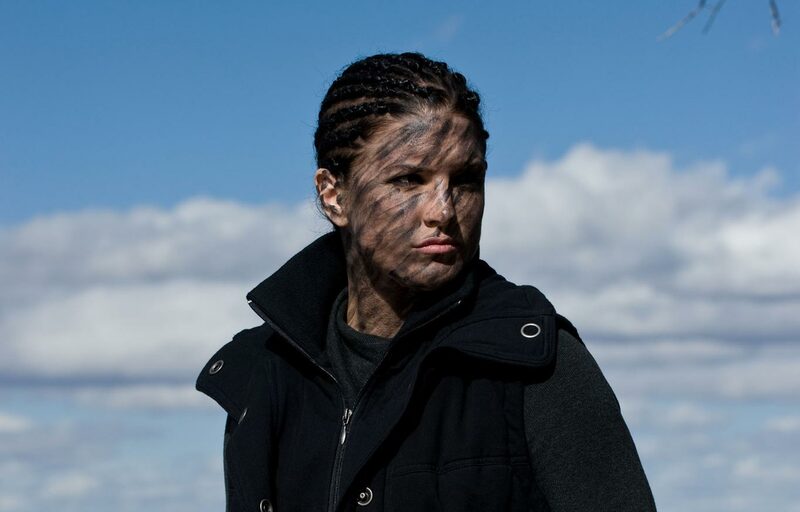 Thought Gina Carano was a good fit for the role, even though it didn’t ask much from her. The Man with the Iron Fists — Was excited for this due to its cast and premise, but the lukewarm reviews have kept me away. Sounds like wasted potential. 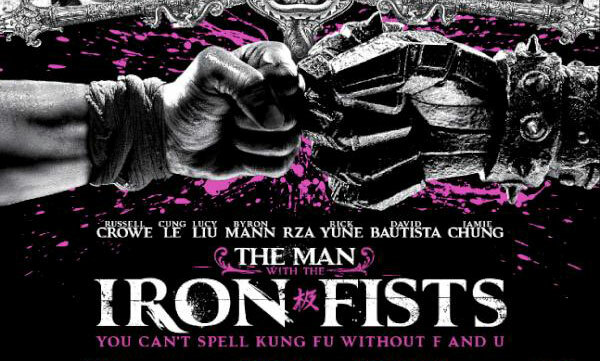 The Man with the Iron Fists was a big disappointment for me. I thought there was a lot of promise given the seal of support by Tarantino as exec. producer and the excellent cast. Probably the last film RZA will direct? Project X is passable. 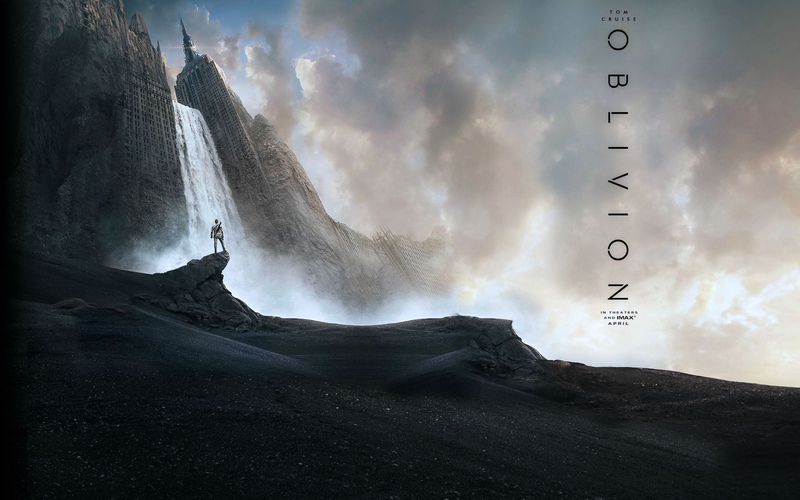 Not a film I will be watching again, but entertaining enough to kill some time. Certainly not as horrible as everyone has made it out to be. Definitely give Disconnect a watch. It’s well worth it! From this list, my favorites are Requiem For A Dream (2000) and Psycho (1960) There’s a reason why they’re in the IMDb top 250, haunting, unforgettable films. Actually I’ve had BIG NIGHT (1996) on my watchlist for over a year, looks like it’s worth it, judging from your mini-review. Agree it was tough to empathize with her quest in ZD30. Maybe Maya is a character incomprehensible to herself, in the same way Peter O’Toole is in Lawrence of Arabia script, but at least he had personality. Yep, agree The Hurt Locker was the better film. Never heard of DISCONNECT (2012), will look up the trailer, and see if it’s for me. What did you end up thinking of Disconnect? I haven’t seen it on your recap, so I take you figured it wasn’t for you. I’ll look forward to seeing a review for Big Night. A very enjoyable and heart warming film. One of the highlights of the year for me. Glad we agree on Zero Dark Thirty. Though I can’t fault Jessica Chastain’s performance, the character lacked personality. She just seemed too distant, as if everything that had taken place did not quite face her to the degree it would for other people. I might watch Disconnect on dvd, the subject matter looks interesting enough. Thanks for the heads-up on that and Big Night.